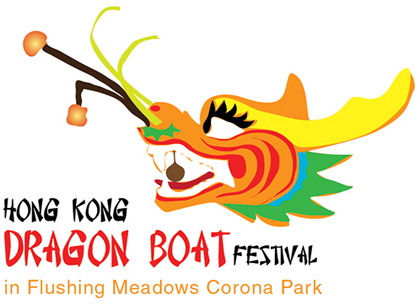 Click here for more information on the Hong Kong Dragon Boat Festival. Click here to plan your trip with Trip Planner+, and refer to the "Service Status" box for the latest service updates. Take the to Mets-Willets Point station and transfer to a special event bus** that will take you to the festival. Main St-bound trains run express from 74 St-Broadway to Willets Point. Additional planned service changes may affect travel to and from event areas, click here to check your route. Take the Q48 on Roosevelt Av to Mets-Willets Point station, then transfer to a special event bus that will take you to the festival. Special event buses operate between Mets-Willets Point station and the Flushing Meadows Park festival site from 8 AM to 6 PM. When leaving the park, be sure you have a MetroCard® in order to board the bus. A MetroCard is required to transfer between the bus and the subway station. Passengers without a MetroCard must pay full fare on the bus in exact coins. The fare is $2.75 per ride.